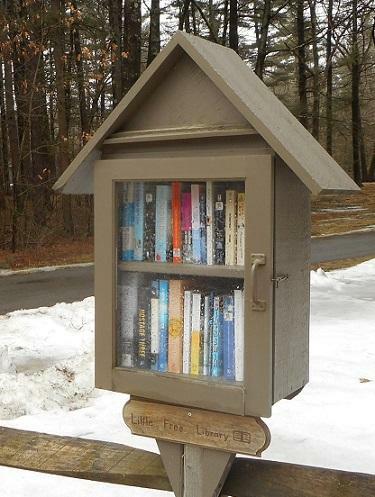 I found this hefty softcover in this Little Free Library in Manchester NH while dropping off some books of my own. 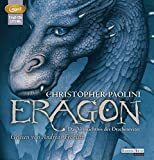 It's an omnibus edition containing three of Childs' tea-shop books, Death by Darjeeling, Gunpowder Green, and Shades of Earl Grey. 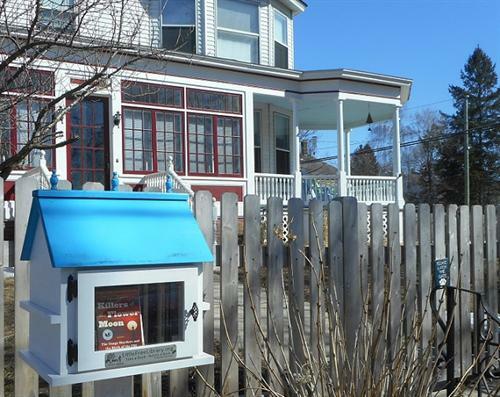 I left the book in the Little Free Library in Groton MA; hope the finder enjoys it!